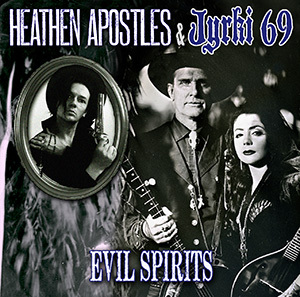 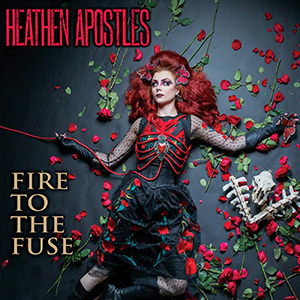 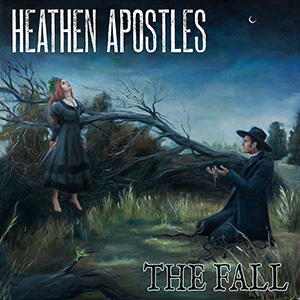 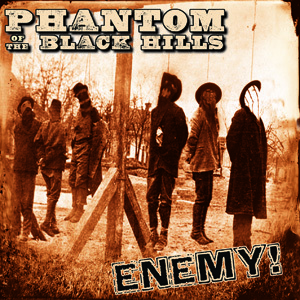 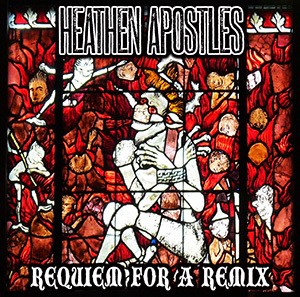 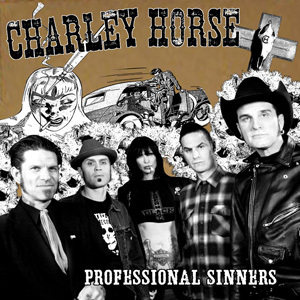 Heathen Apostles signed LPs and CDs are still available! 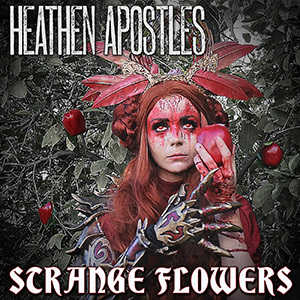 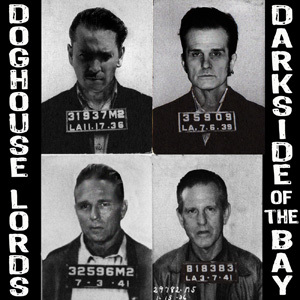 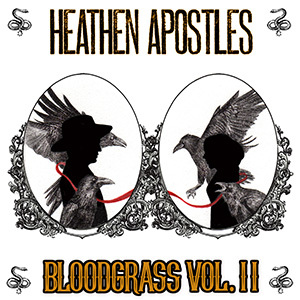 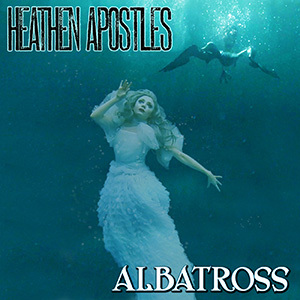 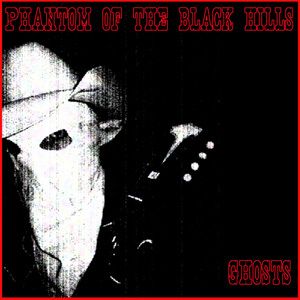 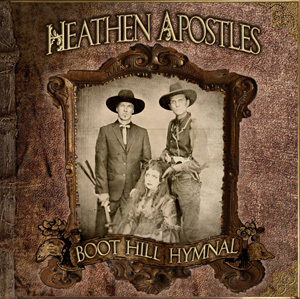 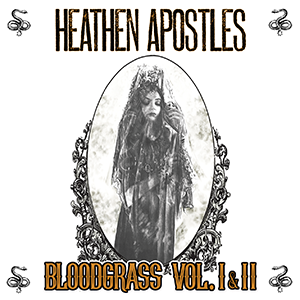 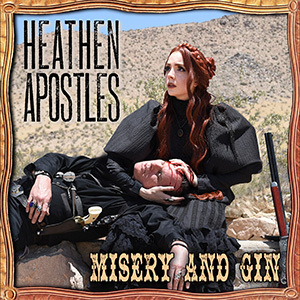 There are some autographed copies of the new Heathen Apostles album Bloodgrass Vol. 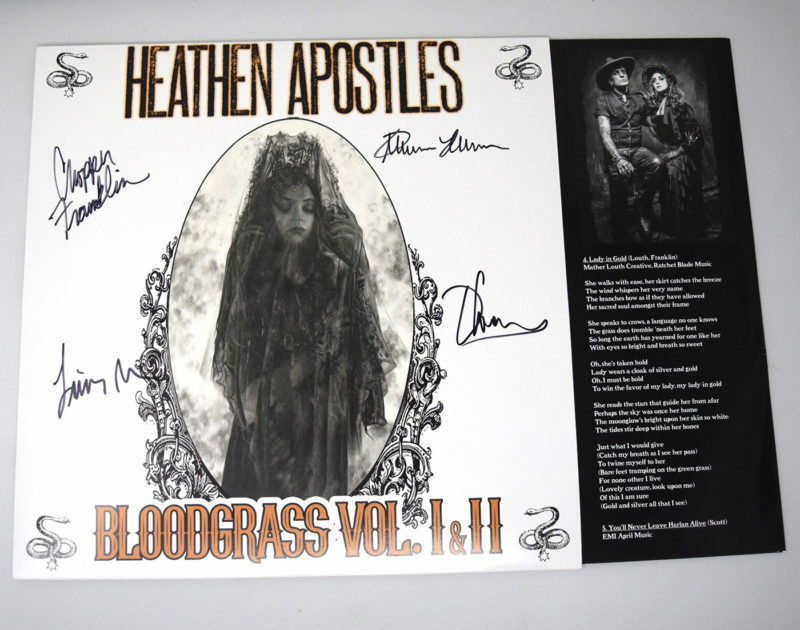 I & II left from the Pre Sale, this is your chance to grab the first Heathen release on vinyl! 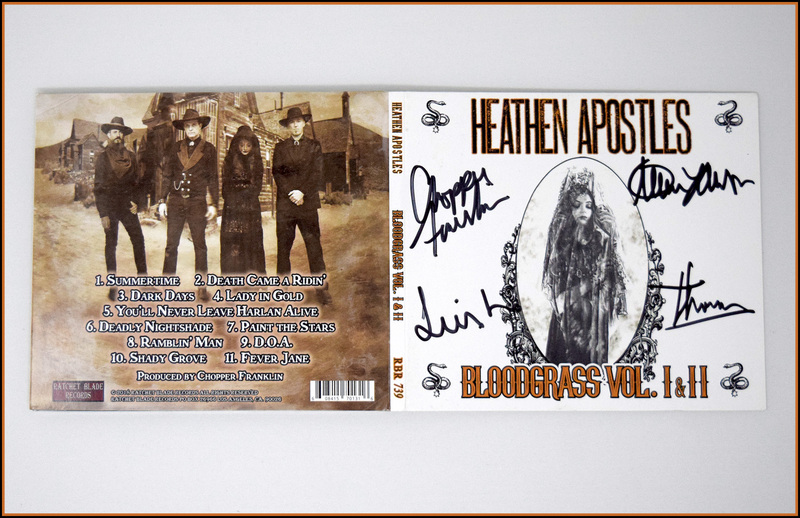 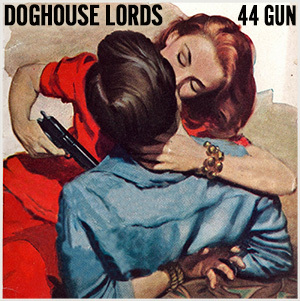 The signed copies won’t be available on tour or at any live shows (but you can ask the band to sign yours), so come and get them while they’re hot! 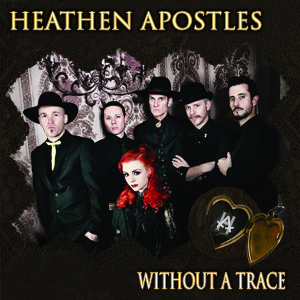 Click HERE to check them out and order.